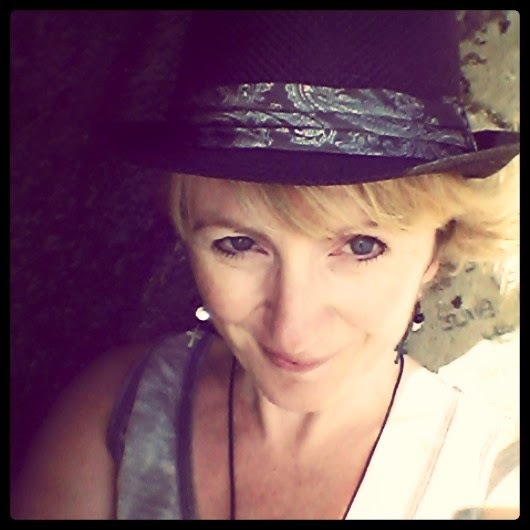 Siobhan Curham is an award-winning novelist, motivational speaker and life coach. She has written books for adults, young adults and children – both fiction and non-fiction – and has publishing deals in the UK, France and Germany. Her YA series, Shipwrecked, is currently being developed for television. 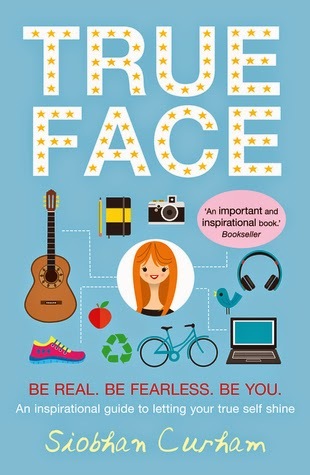 Siobhan is currently working on a non-fiction book called True Face: Be Real. Be Fearless. Be You! to be published by Faber & Faber in 2015. Her new YA novel, Dark of the Moon, the second in the Shipwrecked series, was published by Egmont in June 2014. Of course, recently you've probably heard Siobhan Curham's name in connection with Zoe Sugg and that whole situation. 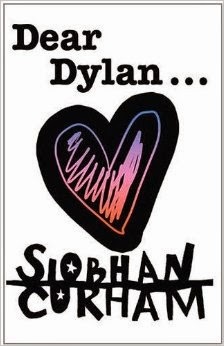 But I first heard about Siobhan's stories when she self-published her first novel for young adults, Dear Dylan. I think I saw a review of it over on Chicklish (still one of my favourite websites ever, even if it is no longer running!) and I was intrigued by it. The title and author of the book stayed with me. So when the book was picked up by a traditional publishing house and sold to Egmont, I was incredibly happy for her, even though I didn't know much about her or the book. I did get a copy of it for review, but it came at a time when I felt pulled in too many directions and one of my guest reviewers very kindly reviewed it for me. And she liked it. I still would like to find the time one of the days to go revisit Dear Dylan and give it my full attention. It's a story told entirely in emails between a teenage girl and (supposedly) the celebrity she really looks up to. I like that this book is about friendship and finding those ways to get through difficult times. It sounds like an interesting book. But it wasn't until Finding Cherokee Brown that I really sat up and took notice of Siobhan Curham and her writing. I read Finding Cherokee Brown and I felt incredibly connected and emotionally invested in a character and her story line. Reading Finding Cherokee Brown actually helped me as well. I struggle with my self-confidence and the idea that's brought up in the book about a girl who makes up an alternative persona who is everything that she wants to be sounded like such a good idea that sometimes in situations where I felt uncomfortable or where my anxiety might creep in, I'd sometimes think of what my alternate-Michelle would look like. Which is kind of why I was so happy that Siobhan Curham wrote and distributed Finding Your Inner Cherokee for free during anti-bullying week. 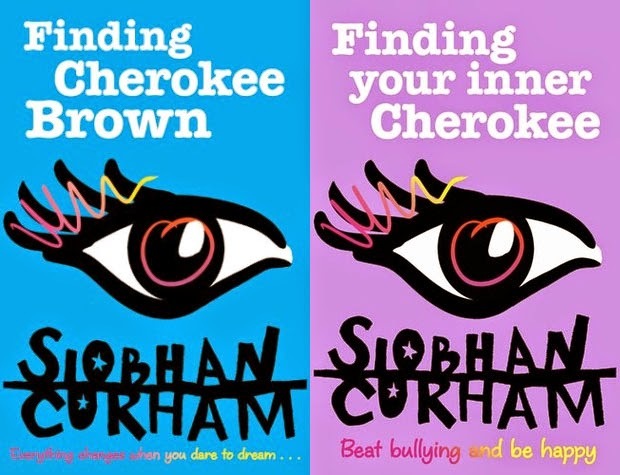 The main character in Finding Cherokee Brown is bullied and in Finding Your Inner Cherokee, Siobhan really pulled together her own experiences of being bullied with her life coaching and writing for teenagers to put together a short non-fiction guide to help teens and young people regain their confidence after bullying. I won't lie, reading some of this book made me cry because almost 15 years after my own bullying experiences and I still needed to hear some things and I realised that I hadn't quite gotten over how painful my own experiences with bullying was. It was an eye-opener. And I thought Finding Your Inner Cherokee was a really important and worthwhile project to have done. 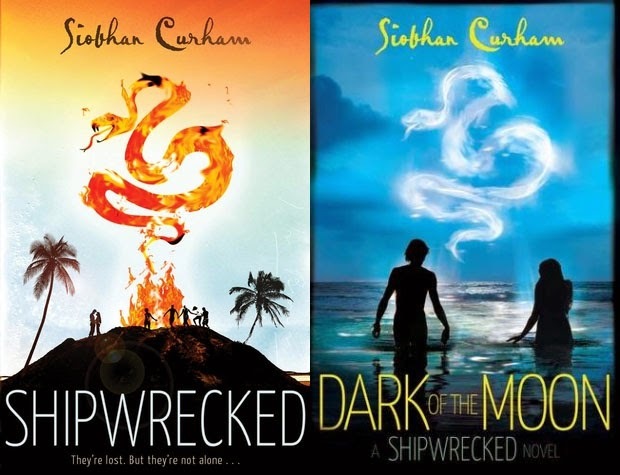 But then, Siobhan Curham has also written Shipwrecked and Dark of the Moon which I think are very different. They're kind of a Lost meets Gossip Girl as a bunch of teenagers get stranded on a deserted island. I believe they've been optioned but ...again, I haven't yet read them. They look really fun and adventurous but I just haven't gotten around to them. I think that's just me though. These books came out with Electric Monkey and I will read them. I will. Siobhan's latest project is another non-fiction book called True Face. It's published this month by Faber and it's a book about identity and image and a guide to being your true self in the age of social media and the pressures on teenage girls to be perfect. Just like with Finding Your Inner Cherokee, I find myself reading this book and feeling very emotional. Like even though I'm in my 30s and feel reasonably more okay with myself and who I am, there is still always more that I could be more okay with. And Siobhan does a great job of walking through certain things and finding great exercises to do and great case studies to inspire. It's a wonderful thing, and I hope True Face really helps people out there. 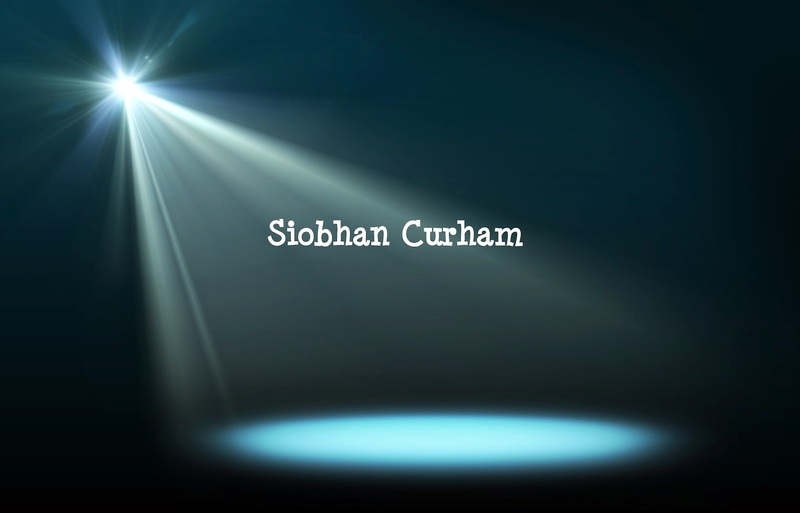 Have you read any books by Siobhan Curham? Do you now want to?